Just in the center of the financial district of Barcelona and embedded in the L'Illa complex of Barcelona, ​​stands the Hotel NH Constanza, a "tumbled skyscraper". This is how they called their own authors, Rafael Moneo and Manuela de Solá-Morales. 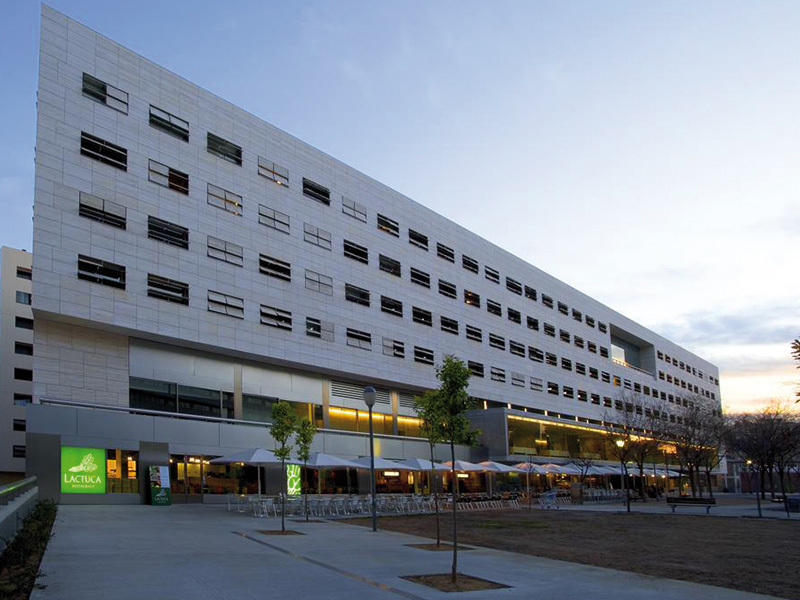 The building has two landscape facades of white travertine marble, with large windows that make the outside confused with the interior. Guests can stroll along Avenida de la Diagonal almost without leaving the lobby and enjoy the Mediterranean sun without leaving their rooms. And it is precisely here, in the 308 rooms of the hotel, where Sellex becomes part of the impressive project of Moneo, providing greater rest to the guests who stay here. The IRINA Chair and the VALERI Lounge Chair were chosen as work and relaxation seats for all the rooms. IRINA Chair in the Hotel NH Constanza. Both designs are by Lievore Altherr Molina and are characterized by their stainless steel structure that can be presented in several versions. In this case, both the IRINA Chair and the VALERI Chair were opted for the leather upholstered versions. NH Constanza is a clear example that less is more, where simplicity is the protagonist in the entire architectural project. Moneo obtains it through materials (concrete, glass, stainless steel and travertine marble), but also through colors - gray, white and black-. Sober tones that contrast with the natural light that makes its way through every corner of the building. 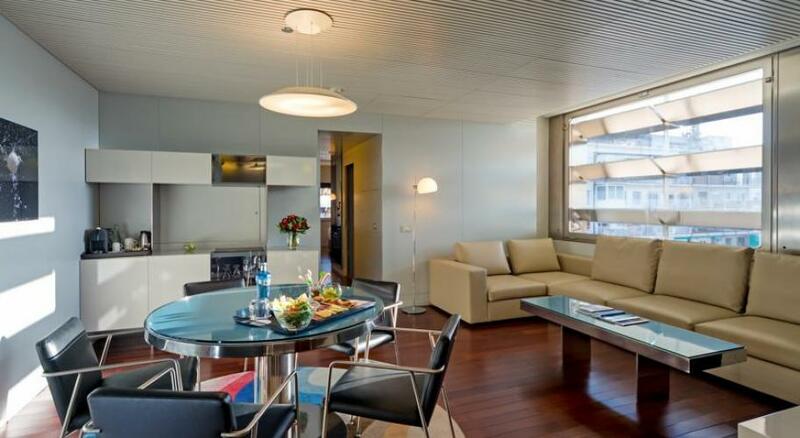 SELLEX is proud to be in one of the most prestigious hotels in the cosmopolitan city of Barcelona.